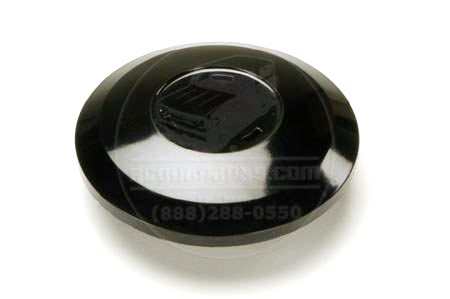 NOS Horn Button Emblem - Very Rare! 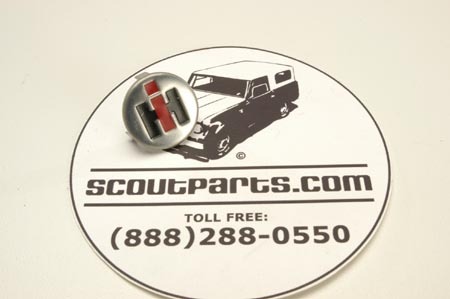 Scout 80 NOS horn button emblem. Last one in existence, Stainless steel, excellent, one minor Very Small scratch. This is original New old stock. It has never been installed.